A multi-purpose sink paste for leaders and flies. 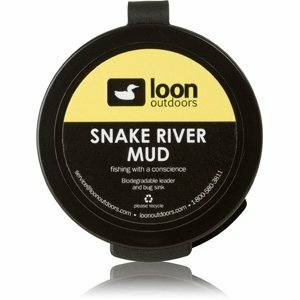 Snake River Mud helps flies sink by breaking the surface water tension and will also camouflages leader by removing the shine. This biodegradable paste won''t harm the environment, or discolor your leader.